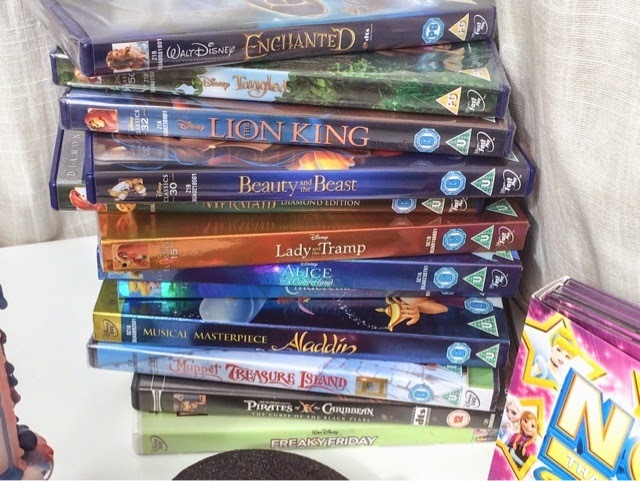 organised a Disney Night In. 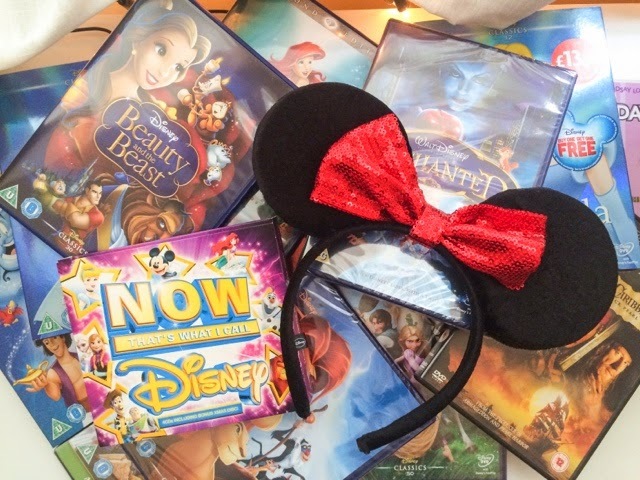 My friends and I all love Disney (and spent a week at Disneyland Paris together when we were younger) so they were as excited as I was by the prospect of a night in watching Disney films, wearing Disney pjs, eating tasty treats and doing Disney manicures. We know how to party! 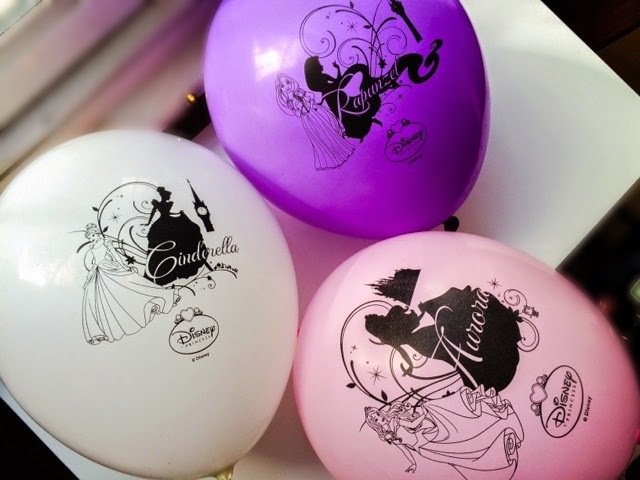 Talking of party, how cool are these Disney Princess balloons I picked up for the occasion – they light up and everything! I absolutely ADORE my Anna socks! 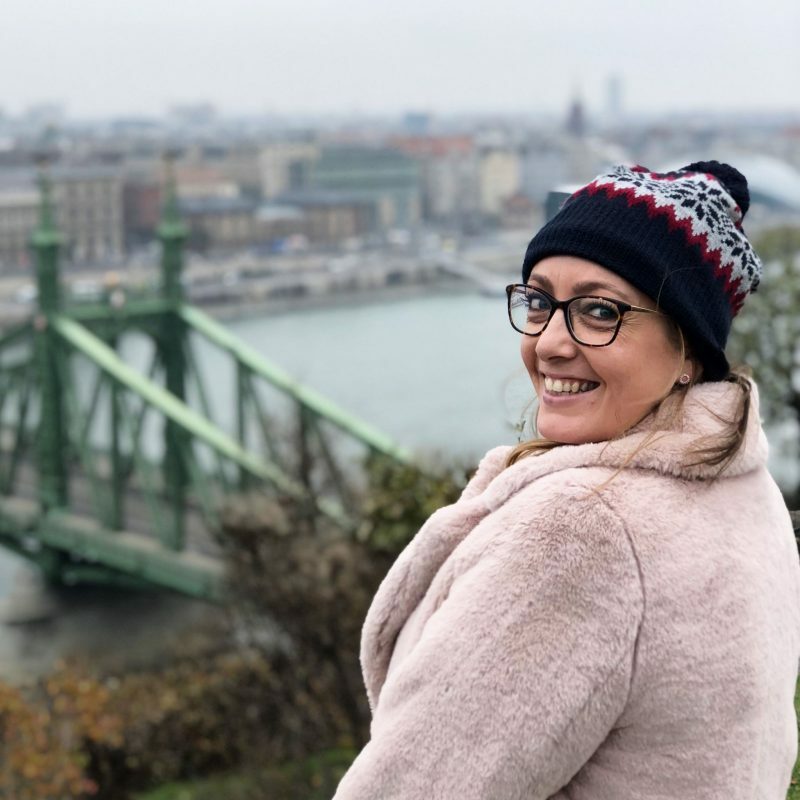 We’d decided against ordering any form of takeaway or eating “proper food” as we seemed to have more than enough snacks and treats to keep us going (not quite the diet of a Disney princess – far more like the Mad Hatter’s Tea Party!) As well as Doritos and Whole Food’s amazing freshly made guacamole (sooo good! 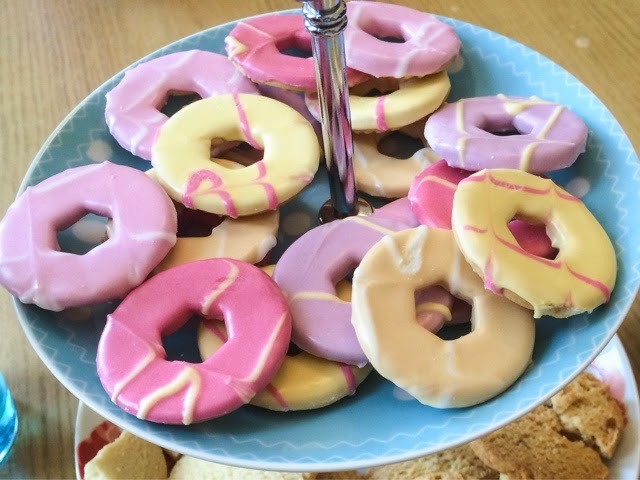 ), carrot sticks and houmous, Party Rings (as what party is complete without those?!) 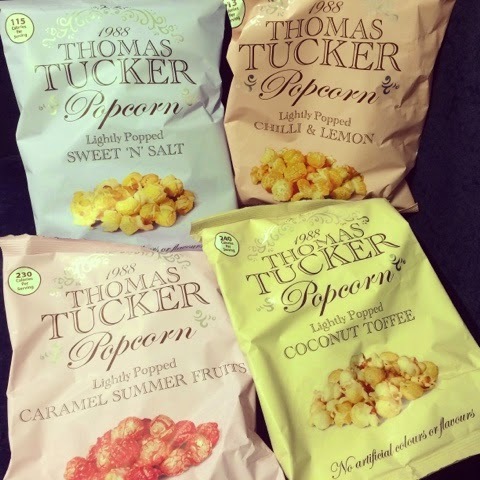 and left-over Easter eggs, we also indulged in Thomas Tucker popcorn* – the perfect movie marathon snack, and quite possibly the nicest bagged popcorn I’ve ever had! 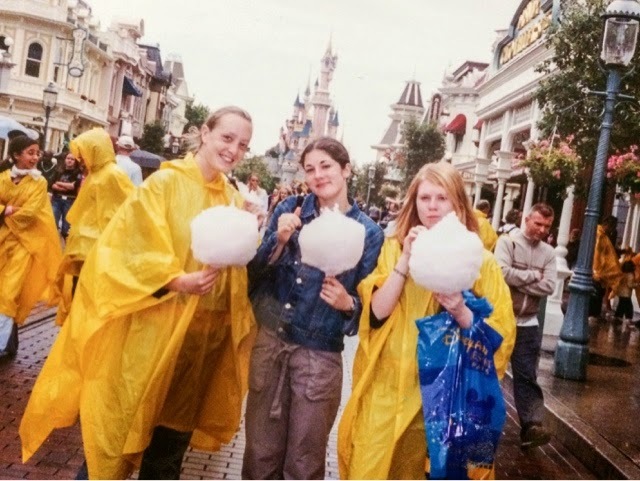 We tried the classic Sweet ‘N’ Salt – which was so good, with quite delicate flavours, unlike some other brands I’ve had where the sweet corn tastes like really superficial caramel. We also had some of their scrumptious Coconut Toffee flavour – which was super sweet but so delicious and tasted really decadent (and I have to say is much nicer than the Propercorn equivalent I’ve tried before). 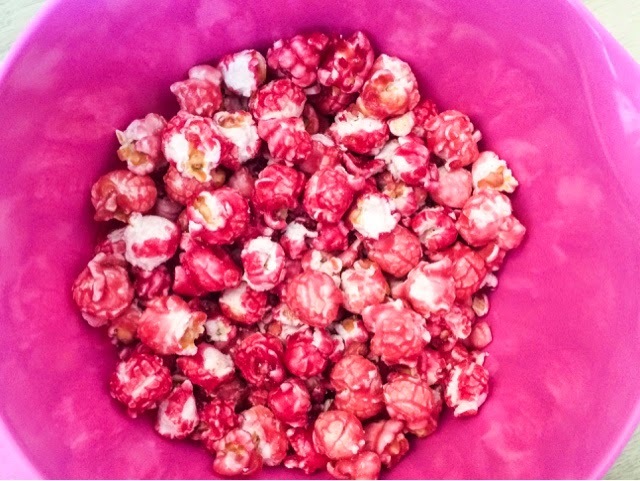 To add a little savoury taste to the mix we also tucked into their Chilli & Lemon flavour which was so tasty and different to any other popcorn I’d tried before. 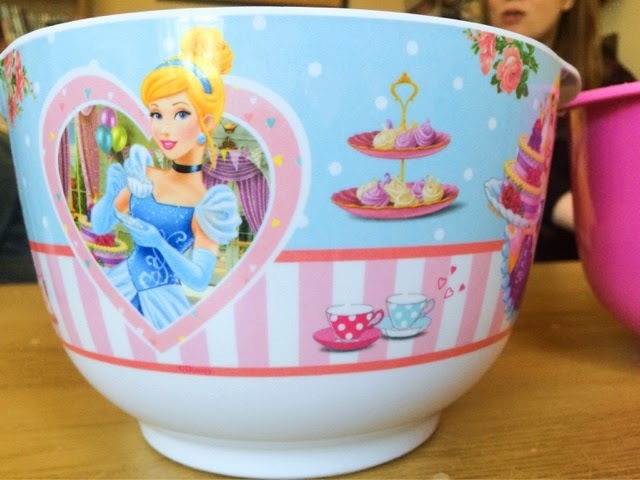 The girls’ favourite however was Caramel Summer Fruits which is an amazing pink colour (and looked awesome in my Disney Princess bowl!) but was a bit too sweet for me. I picked up some adorable mint coloured retro style paper straws from Primark which made our drinks much more exciting, especially as we opted for lime and soda, without the vodka – wanting to take full advantage of a #JOMO Night In and not suffering a hangover the next day! 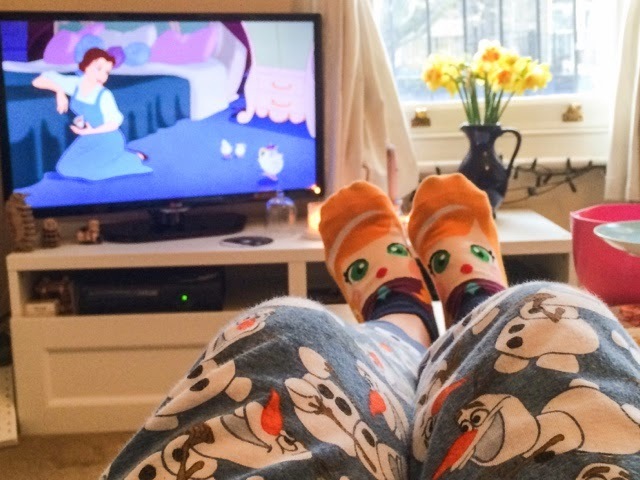 We even switched to cups of tea later on in the evening (watching Disney films is thirsty work!) and nibbled on (yes, more food!) 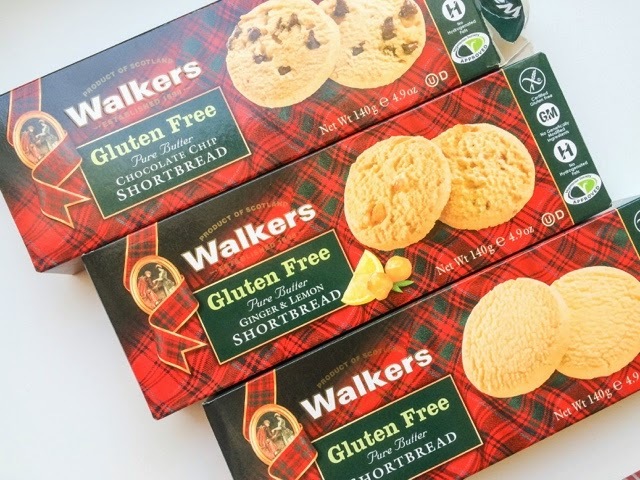 – a selection of Walker’s Gluten Free Shortbread – classic Pure Butter, Chocolate Chip and Ginger & Lemon flavours. 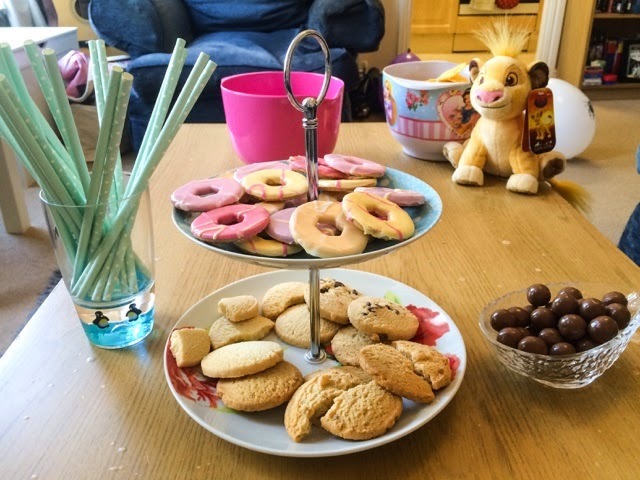 Again, these were all super tasty and the girls didn’t guess that they were gluten free (even Loz, who’s a bit of a shortbread connoisseur!) 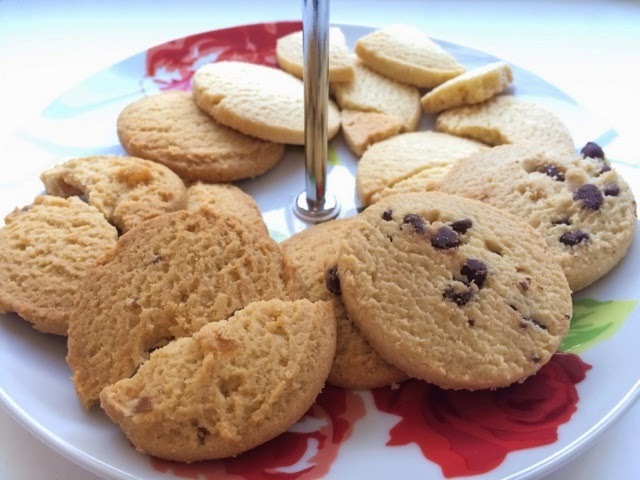 Whilst there is a slight difference in texture to standard shortbreads it is only small and the flavours are still delicious, especially the Ginger & Lemon ones which were really decadent and rich. We all know I’m a polishaholic and the girls enjoyed having a root through my nail polish collection and playing around with some of the colours. 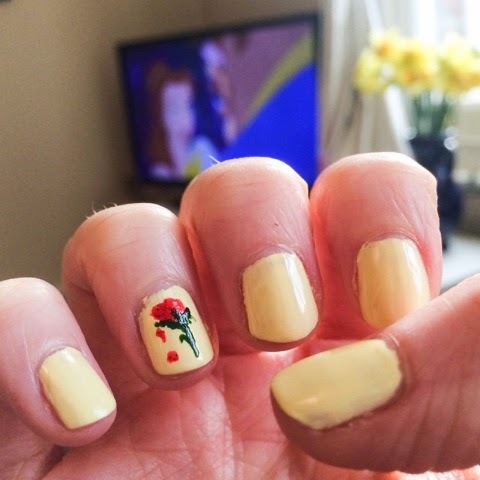 I couldn’t resist a little bit of Disney nail art and was pretty pleased with the Beauty and the Beast themed mani I did! 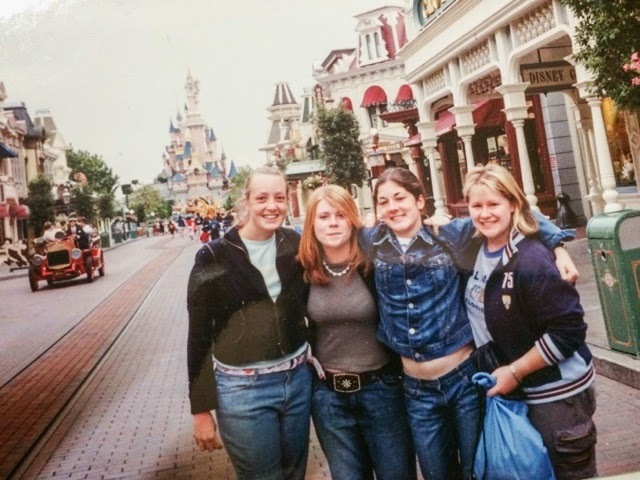 Of course we also had to dig out the old photos from our trip to Disneyland Paris and had such a laugh at what we looked like, and remembering all the funny stories from the trip. Sooo good! We’ll definitely going to have to go back together one day. 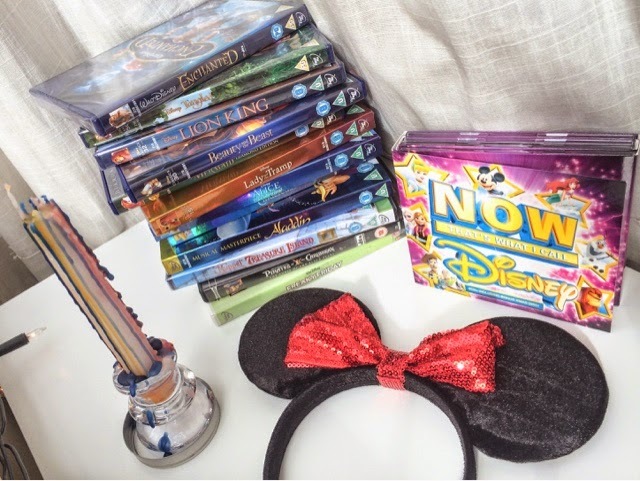 What would your ideal #JOMO Night In be like? 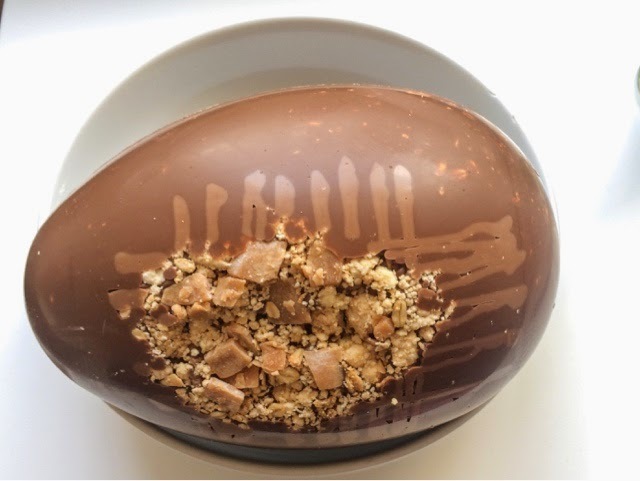 *I wrote this post as part of the Ladbroke’s Bingo #JOMO Challenge. All thoughts are honest and my own. For more information please see my Disclaimer Page.